New lots, never before available. 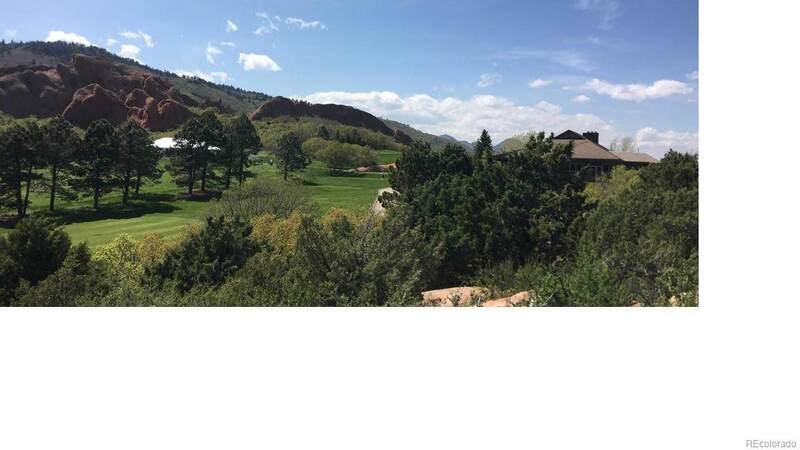 This beautiful 1 acre lot overlooks Arrowhead Golf Course and is an amazing opportunity in this desirable community. 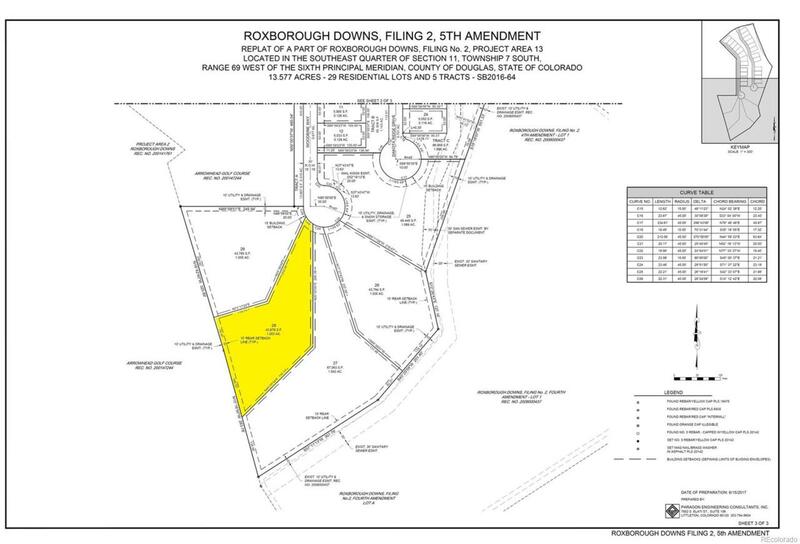 Just minutes from the main entrance of Roxborough Park you will have convenience and privacy on this lot at the end of a new cul-du-sac. 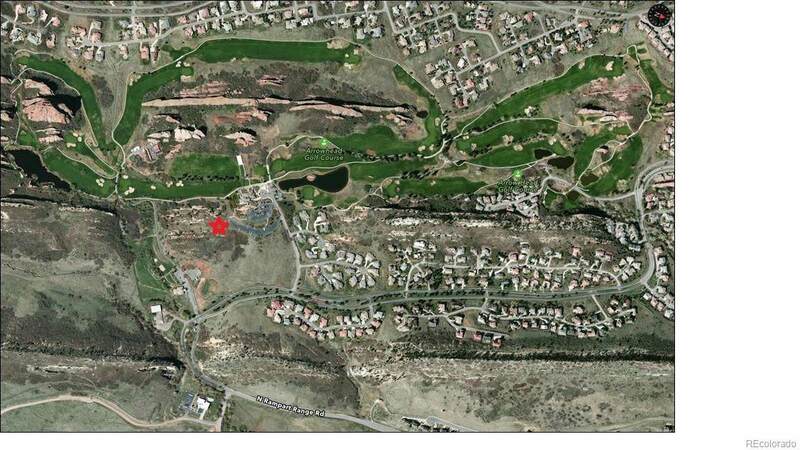 Once you walk on this lot you will know that this is the location for your new dream home. 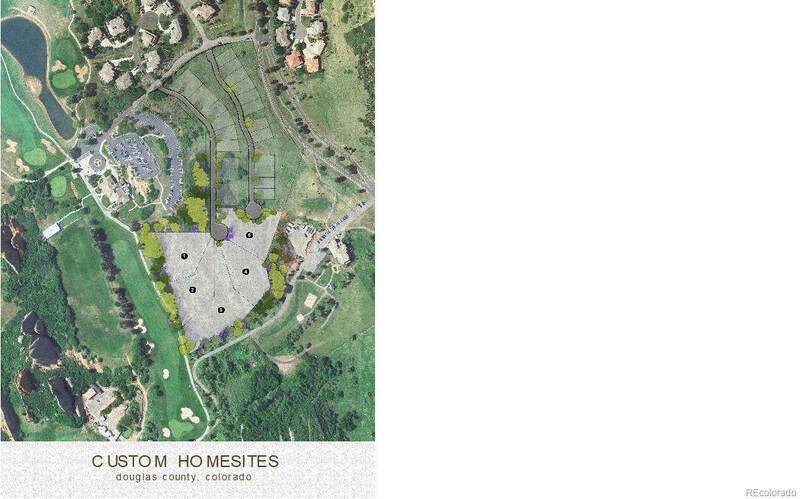 Roxborough Park is a gated community and offers miles of trails and a Community Center for functions, meetings, and community events.